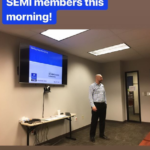 Welcome ABCSEMI to Sterling Insurance Group! 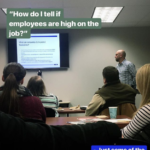 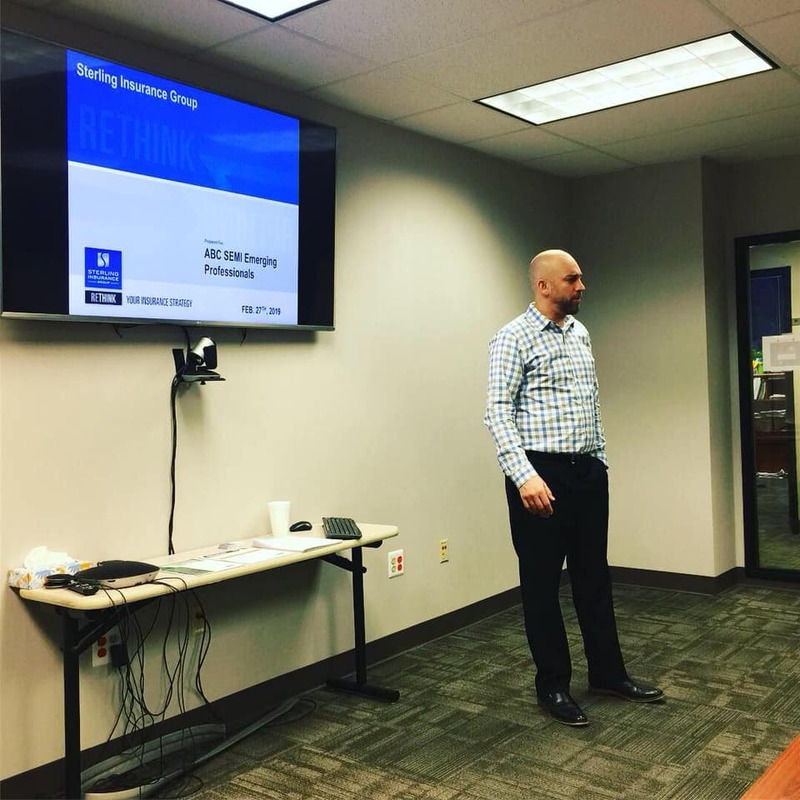 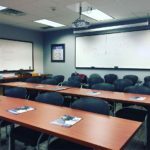 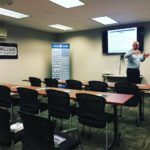 Sterling Insurance Group was proud host the Association of Builders and Contractors of Southeast Michigan’s (ABC SEMI) Emerging Professionals meeting in February 2019 in its headquarters in Sterling Heights. 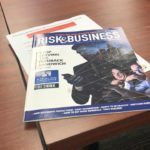 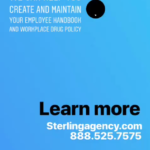 We covered insurance basics and trends in 2019; including marijuana in the workplace and employment laws – plus more! 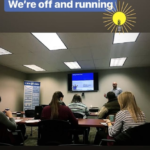 Thanks to everyone that joined us, despite the snowy weather. 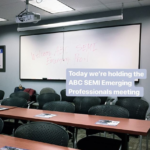 Sterling looks forward to collaborating with ABC SEMI and the young professionals in the Emerging Professionals group in the future!